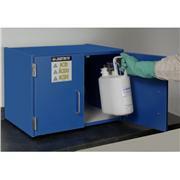 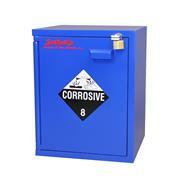 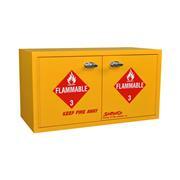 Sapphire storage cabinets are designed to meet a variety of cleanroom & laboratory needs. 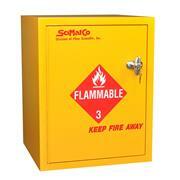 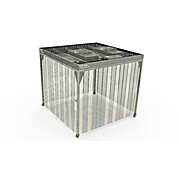 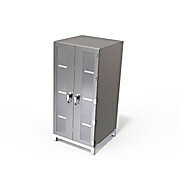 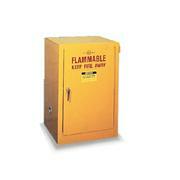 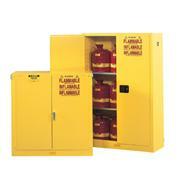 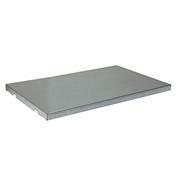 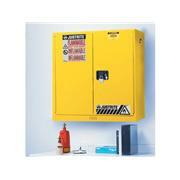 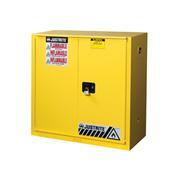 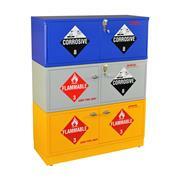 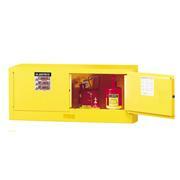 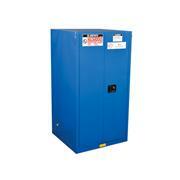 These storage cabinets are constructed of plastic or stainless steel. 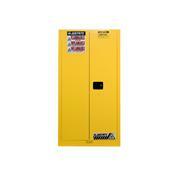 You can choose from HEPA-filtered or Cabinet-only design. 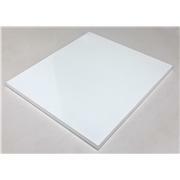 Sapphire Cleanrooms provide a complete selection of hardwall and softwall cleanrooms. 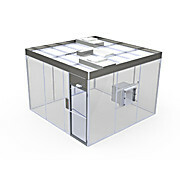 Our Modular Cleanrooms provide a free-standing, innovative and flexible solution for your needs. 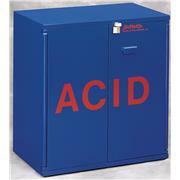 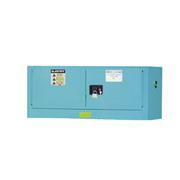 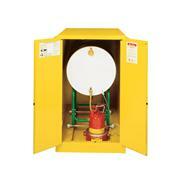 Easy-install, relocation & expansion units. 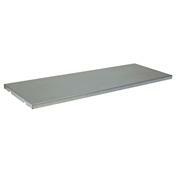 Perforated Shelves for use with Filter/Blower Cabinets. 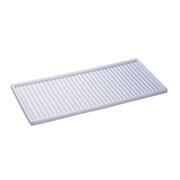 Fast-acting system uses UV-C light to kill a broad spectrum of bacteria, viruses and mold spores.